These sensors may be used either indoors or when used inside a radiation screen, outdoors. 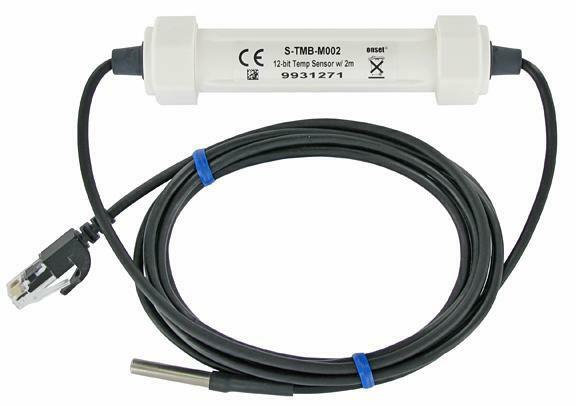 The S-THB 12-bit Temperature/RH Smart Sensor is designed to work with all Onset data loggers that accept Smart Sensors. Accuracy: 0.2°C over 0° to 50°C; RH: +/- 2.5% from 10% to 90% RH (typical), to a maximum of +/- 3.5%. A radiation shield is strongly recommended for use in sunlight. 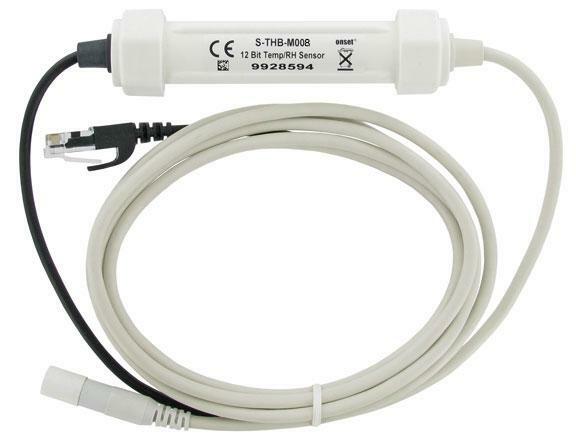 Available with 2m or 8m cable.